Hide My WP is number one security plugin for WordPress. 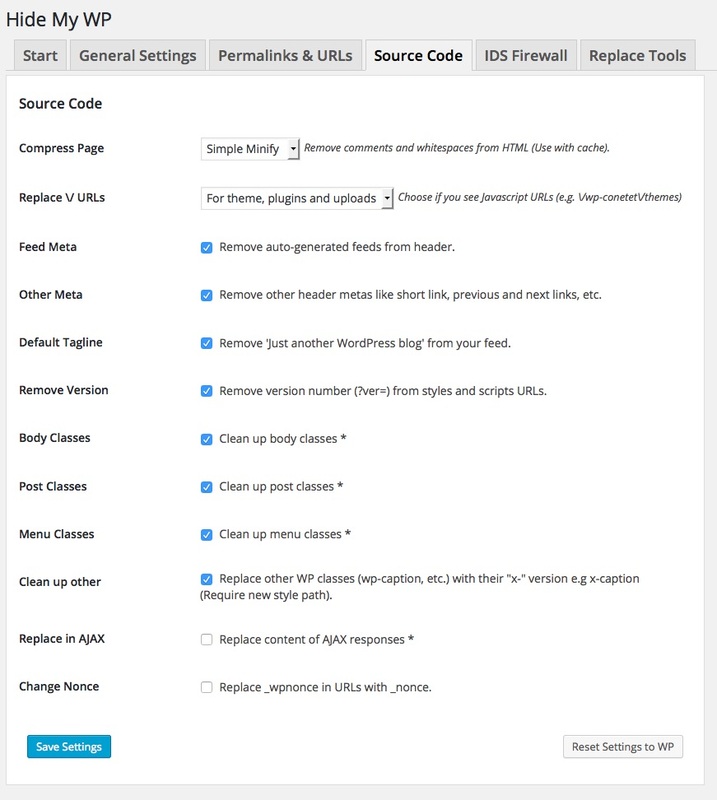 It hides your WordPress from attackers, spammers and theme detectors. Over 25,000 satisfied customers use Hide My WP. It also hides your wp login URL and renames admin URL. 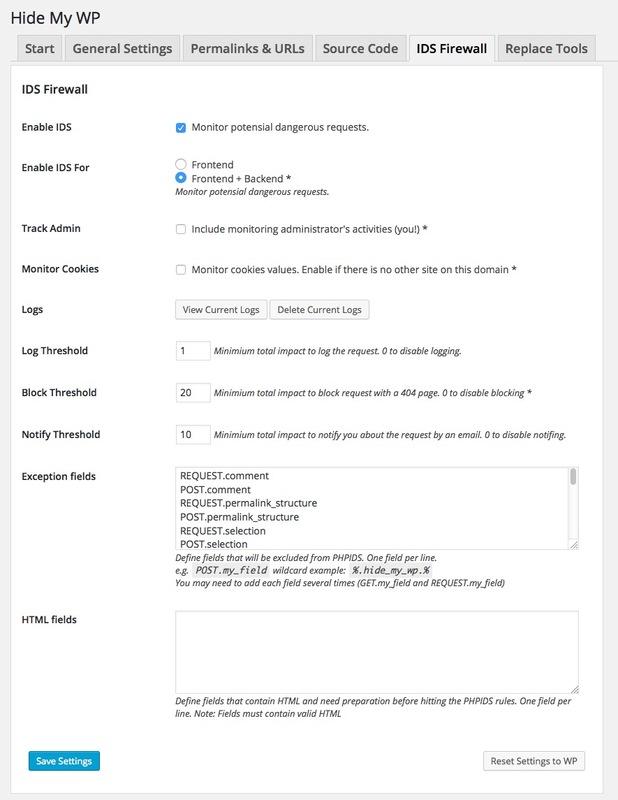 It detects and blocks XSS, SQL Injection type of security attacks on your WordPress website. 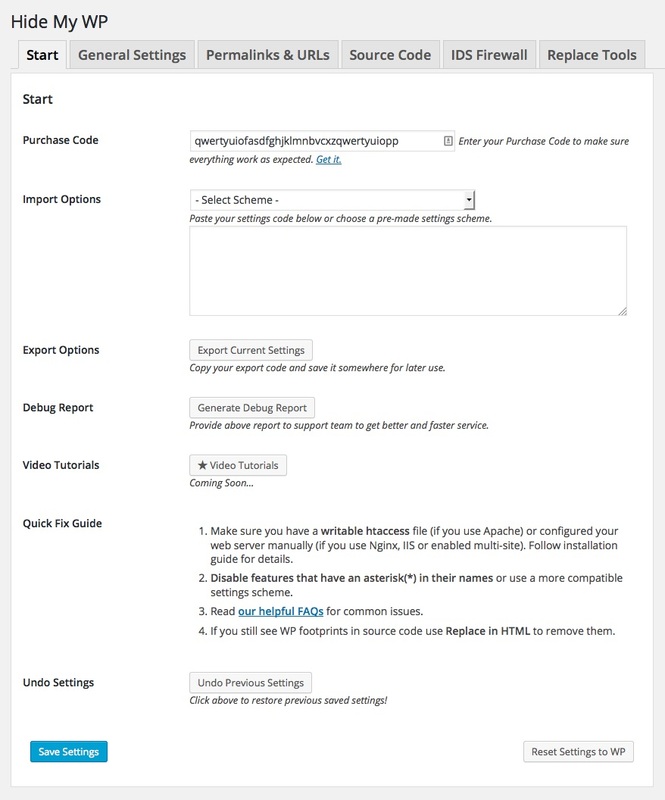 Beware of nulled and duplicate versions of Hide My WP on the Internet. We are an exclusive author at Envato and we don’t sell anywhere else. Hide My WP on codecanyon is the only official plugin which can be used to hide your WordPress website. As a veteran of a thousand psychic wars? this is fabulous and is most useful! Good on Ya! for making this one! I wish you many sales as they are well deserved. For privacy? what man can pay a price as that? Privacy is key If one wants to take it? Molon Labe. YES!! I saw this earlier today but just couldn?t resist to put off buying it. And I must say this plugin works just as described. I love it! And I gave the official 3rd rating so now you have 5 STARS… Thanks. Old: hide-my-wp.wpwave.com/author/admin – Not found! Old: hide-my-wp.wpwave.com/feed/ – Not found! Old: hide-my-wp.wpwave.com/cat/uncategorized/feed/ – Not found! - Fixed:: UTF-8 Error - https://codecanyon.net/comments/20516486. - Fixed: Removed deprecated functions (create_function()). - New (and Most Wanted): Change wp-login to something else (like login or login.php). - Improvement: Hiding Gravity Forms from wapplyzer (using auto config system). - Fixed: Important bug in blocking IPs of several different countries. - Minor changes in code and file structure. - NEW: Country flags plus a link to details were added to intrusion log table. - NEW: Undo previous settings whenever you want! - NEW: Ability to rename wp-admin! 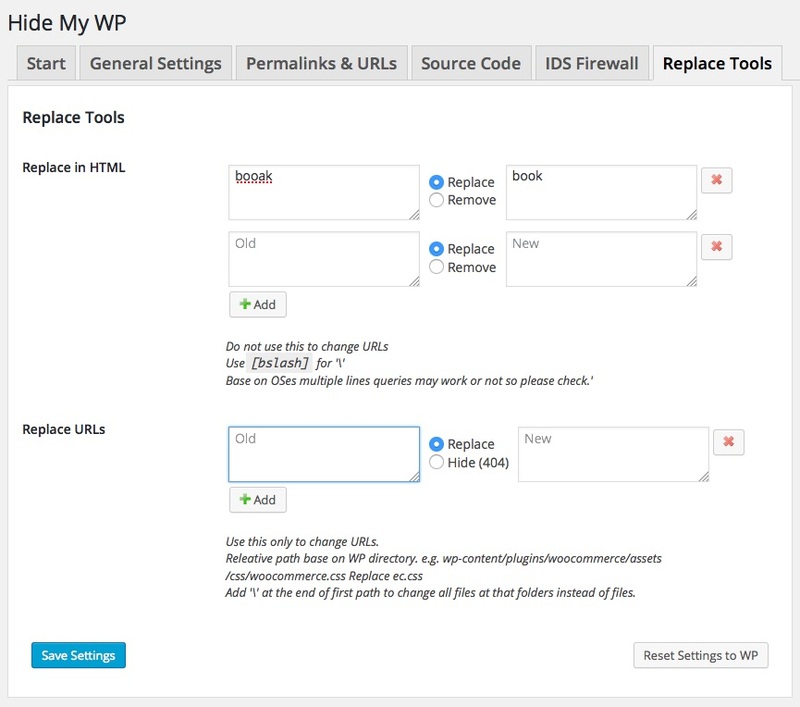 - New Feature: Login parameter 'hide_my_wp' is now changeable! - Bug fix: Removed unnecessary success messages for reset defaults, import, etc. - Performance: Up to 3 times faster with new partial replace mode! - Feature: Nginx and Multi-site support. If there is still ambiguity, please check out screenshots or read our FAQs. Please signup in our NEWSLETTER to receive important news related to HMWP.